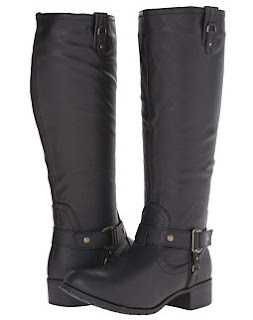 Rampage Iliya Tall Boots - Only $14.99! Check out these Rampage Iliya Tall Boots at 6pm.com for Only $14.99! For those legging or skinny jean days, the Iliya will be sure to complement your outfits! Side-zip closure with pull-on construction.